It was a crazy end to a very memorable week. After giving up four runs to Harrisburg in the top of the first inning, Dominican Republic countered by notching three runs of their own — a single and a walk followed by a three-run home run — in the bottom of the first. Dominican Republic was able to tie up the game in the bottom of the second but Harrisburg took the lead once again in the top of the fourth inning and held onto it until the bottom of the fifth inning when Dominicana blasted their second home run of the afternoon to take the lead 7-6. 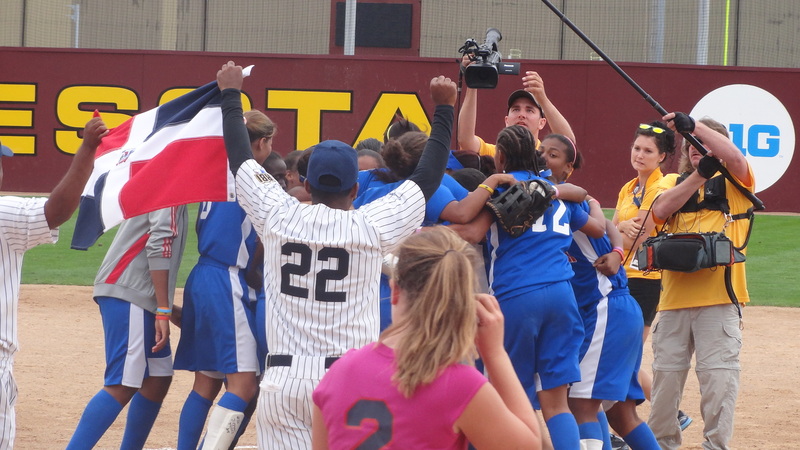 Just a year after losing in the finals to Los Angeles RBI, the Dominican Republic RBI women were able to hold off the rally and take the game with a 1-2-3 seventh inning.